At Design Works International we love creating trend boards that inspire us in the studio to create beautiful prints, patterns and trend lifestyle. Landscape is a romantic watercolor story that is rich in technique and style. 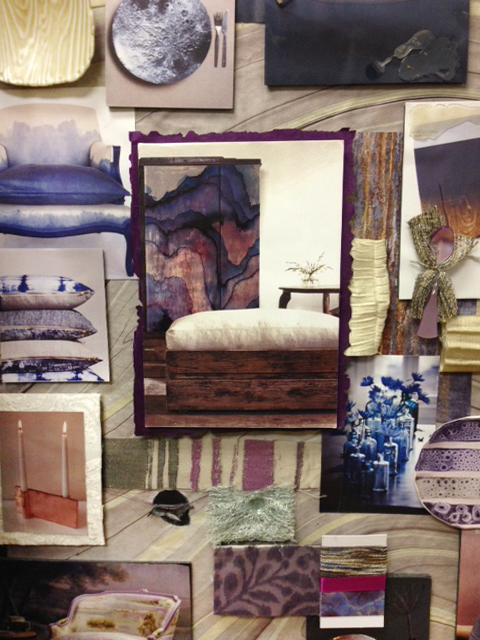 Tones of purples and blues are combined to create prints that are inspired by nature. This entry was posted in Color, Color Trend, Design, Design Works International, Fusion, HGTV, HGTVHome, Nancy Fire, Trend Blogs, Trend prediction, Trending, Trends, Uncategorized and tagged Design, Design Works International, Fusion, HGTV, HGTVHome, Home, Interior Design, Nancy Fire, Romantic, Surface design, Trend Blogs, Trend prediction, Trending, Trends, Watercolor by Design Works International. Bookmark the permalink.